We didn’t have much communication with Grayson but the guys at the Turo office in San Bruno were great! And of course the Tesla Model 3 is just cool! Great car, easy rental! Thanks!! Car was super fun to drive! Would highly recommend if you’re traveling and do want to rent a car, having the Miata with the top down exploring the city and some curvy roads was a great time. For my first time using Turo I couldn’t have asked for a better experience. I’m not sure I’ll ever rent a car the traditional way again. Too bad I cannot cuss on this review otherwise I would have written: FAN-****ING-TASTIC!!! Fill in the blank ;) Great communication, pristine vehicle, flexibility in every way, incredibly convenient and stylish. This was definitely a hell of an improvement to our trip and it is quite impossible to make a succinct review. Just thinking how absolutely gracious and accommodating the Turo team and Steven are, should make you choose. The only thing I recommend: don’t bring a lot of luggage if you want to take the top down. We didn’t and it wasn’t a problem but, I can imagine how other travelers may miss out on this feature if carrying a lot of luggage around. Other than that, proceed with confidence. We’ll definitely use Turo and Steven when we come back to Cali! Hugo’s Tesla is awesome! Extremely easy to use and it’s addictive. Don’t want to use my regular car after this trip! Thank you Mr. Li for renting his WRX to me. It took me awhile to get used to the symmetrical AWD. After awhile, the driving experience is quite unreal. With the STI Exhaust pipe, you can hear those beautiful exhaust note in your dreams. Despite the fierce weather in the past few days, its handling always leaves me in amusement. Thanks to Mr. Li and previous renters, the car is very clean and tidy. Mr Li has been very helpful and flexible throughout the trip. The staff members in Turo as well are patient with every details when I pick up and drop off the car. I highly recommend renting cars from him! Sachin was very communicative and helpful! The car was clean (I would say A+ clean) and drove nice! Good gas also. Highly recommend! This experience was amazing! Nicholas was super accommodating, responded to my messages and inquiries almost immediately, and the car was in great condition. The team at Turo really nailed it! Would recommend this car. Amazing trip to Tahoe. Thanks to Eric! Nicholas was very communicative and accommodating. The car was clean and had no issues. Would definitely recommend it to other Turo users. Ali was an incredible host. Nice guy and easy to work with. Car was amazing. Awesome car and hospitable host. Highly recommended! It was a great experience! Would rent from Han again in the future. Thank you! Excelent communication, marvelous car, well maintained. Charlie’s Corvette was awesome! So fun to drive and really appreciated that he included a charging cable & umbrella for convenience. Will definitely rent from him again! 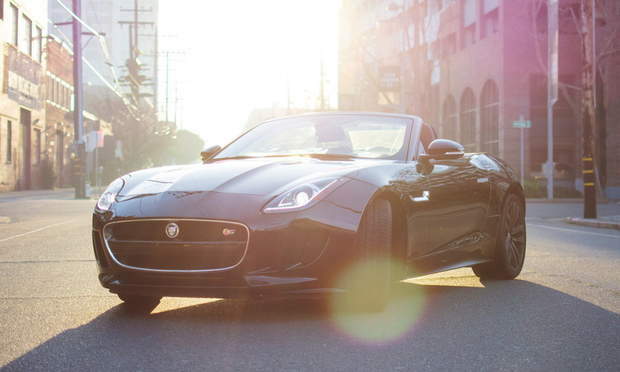 I really enjoyed testing out Bernard's Ftype for the weekend. The car felt and sounds amazing. Jeff communicated with us throughout the trip so the pickup and return went smoothly. Car ran well and there were no issues. Will definitely rent from Jeff again. He communicated so well and is very responsive! Super friendly- thank you Nicholas! Hugo is great and so is his Tesla! Tremendously terrific experience at a great price! 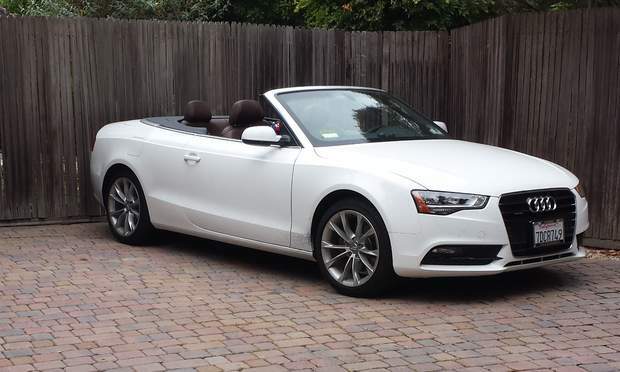 Fun, smooth, tight drop-top with a stick! Incredible machine and incredible people. Highly recommended. 100 % would use turo again and would recommend nicholas everytime. Amazing experience! 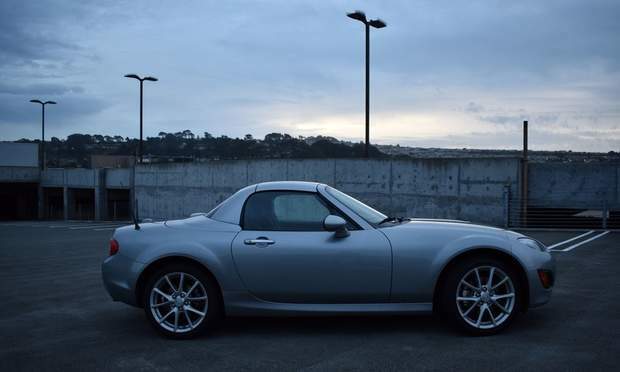 The pick up from Turo lot near SFO was really easy. The valet guy was really nice and the car was clean and ready for me. They had already taken photos and videos of the car, and in couple of minutes I was driving the car! The 718 Boxster is an amazing machine! 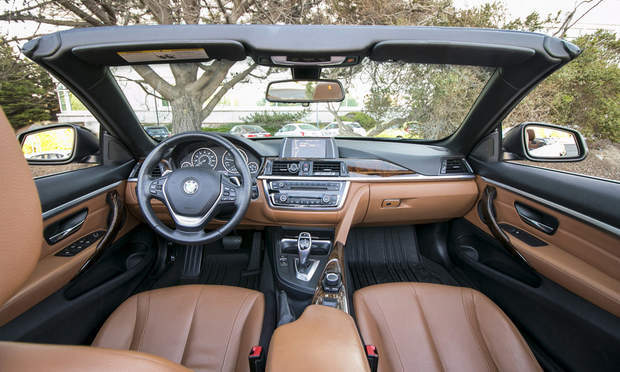 The interior feels really luxury, this one has the full leather package. The exterior looks so aggressive, thanks to the wide black rims! Also, it drives amazing! There is nothing like a mid-engine car handling, and this one was at it’s best. It has a ton of grip, was hugging the road all the time! Also, it was really fast! Much faster than last generation of Boxster that I had driven before. 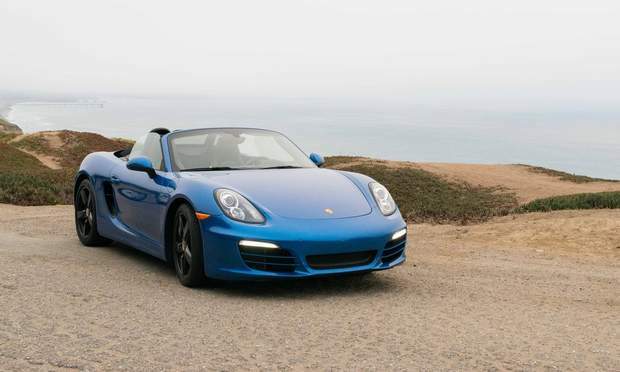 I’m glad Porsche finally made the well-balanced mid-engine Boxster super fast! In addition to being a super performance car, it was really comfortable and daily driver-able at the same time! Also, surprisingly it had a lot of trunk space being a two-seater. It has two trunks, you can fit two carry-ons in the front one, and couple of bags in the rear one. It was also really fun driving with the top down. You could open/close the top in a breeze, even when driving in a traffic! (Up to 30-35 mph) Finally, the host, Ali, was amazing too! Clear and fast communication! He takes care of his cars vey well. He is a Porsche guy and knows them very well. He has five other Porsches on Turo that I would definitely rent next time! Thank you so much Ali, I would never forget this experience. Grayson was responsive and flexible. Great experience with the car as it was easy to pick up and flexible to return. Car was fun and responsive. Will rent with Grayson again! Pick up and drop off was simple and convenient at the Turo Valet lot. Grayson’s car was amazing to drive. Throughout the trip, Grayson was responsive to any questions I had, and checked in to see how the rental was going. When my flight plans changed, he was accommodating and was able to extend my rental. It was a great rental experience and I loved driving the Model 3! The car was excellent and clean, extremely nimble and compact which made the trip to SF and Oakland very smooth since it's a lot easier getting around and parallel park in the bay area. Sachin was very responsive and patient during pick up and drop off. Great Trip with Eric's WRX. Super easy and a fun car. Ali made a real good impression both in person and by the way he keep his cars in shape. I can strongly recommend both Turo and Ali for future driving ventures. I now know why Ali has a 5 star rating! The Porsche that we rented was a great car with amazing handling. 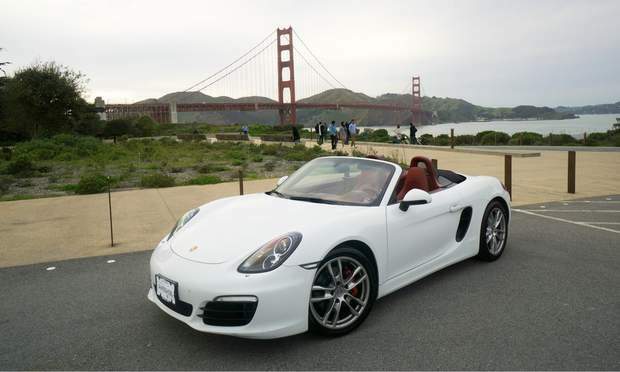 If you are looking for an incredible convertible to drive up highway 1 I would definitely consider Ali’s Porsche. Would rent again! Thanks Ali! Took Pratik's delicious JAAAAAGGGGG to Sonoma for a weekend of wine tastings. Car is gorgeous and really added some spice to the weekend. Pratik himself was very friendly and communicated well during the trip for the questions I had. No issues with the car, it rides smoothly, is very comfortable and has silky smooth power. A real treat. Nicholas is very accommodating and great with communication. Made my first trip easy and stress free. Car was clean, drove well for what I needed (small trip around town). Highly recommend compared to other vehicles reviews. Car perfect for Tahoe trips; it is 4wd, so you can skip chains when required! Mark is very easy to work with and a really nice guy. Everything was easy and smooth. 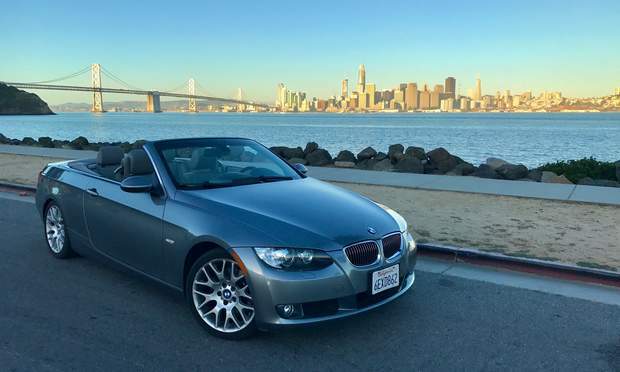 The car is ideal for San Francisco. Compact and incredible gas mileage. Would definitely recommend. Jeff is the best! Great clean, fun, and fast car. I will definitely looking forward to renting from him again, he has a great stable of cars on Turo. Thanks again for being understanding about the date mix up on my end! Always great to rent from Ali. super fast responses and fun cars to drive. will rent again soon. I rented the 718 boxster from Ali. It was super fun to drive. Would rent again. 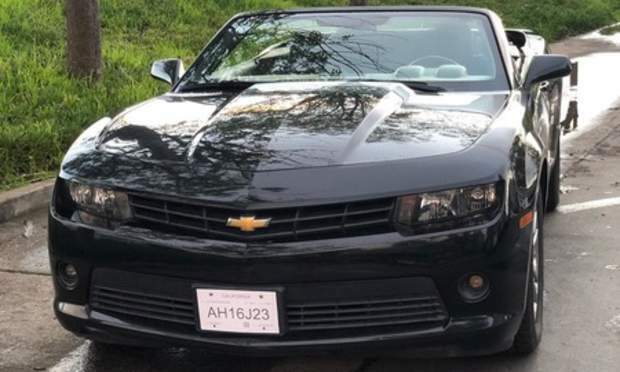 The car was also located in the Turo parking lot near SFO, so the valet took care of taking the pictures of the car before and after the trip. Super convenient. Han is the best. He actually picked me up in. His model 3 at the airport so I could see the difference between it and the model S I was renting. He was very flexible about me re ting the car longer than originally planned. Really look forward to doing business with him again. Weekend away. Perfect car and great arrangements! Great car. Kunal is flexible. Eric was flexible and communicative. Would love to rent from him again! Great car. Made it through a Tahoe snow storm no problem. The car was truly amazing piece of work, clean fast made for a great weekend, unfortunately it was a wet weekend so didn’t get the top down as much as I hoped. Appreciate the easiness of the pick up and drop off. Steffen car is wonderful. The performance model is a beast! Acceleration was smooth and car is practically brand new still. Unfortunately the last person to use it left a mess and Steffen was sorry about it as the window between the last rental and me was so small. Luckily a car wash took care of it and he took care of the cost. He was super nice and checked in making sure everything was ok. Steffen Model 3 was amazing and his customer service is just as good. Highly recommend renting from him as he made my experience with his car very enjoyable. It was absolutely thrilling and a great experience. Thank you to Ali for keeping the car in mint condition. Chio was awesome! Great communication and very accommodating to our late arrival due to weather delay. The car was perfect for our needs. Thank you Chio for a great first rental experience! Ali's Porsche red 911 is an amazing car to drive. You really don't appreciate the power until you're on the open road and you hit the that "Sport Plus" button. Had a great time and I will definitely be contacting Ali again for future rentals from his line up. This was my first Turo rental and couldn’t be more happier! Thank you a lot Joe and Turo for making this a great trip to SF and wonderful rental experience! 10/10 stars! 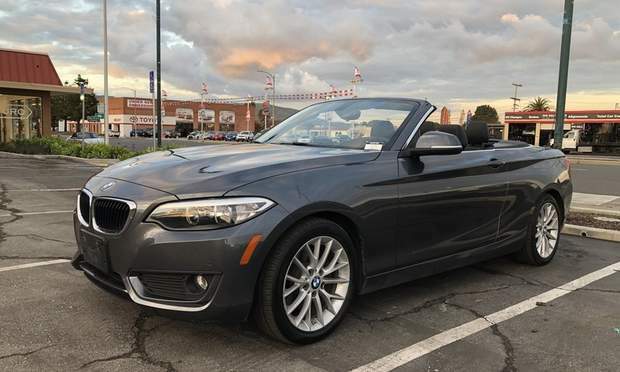 Pick/ return car to Turo Valet is my first time and it turn out extremely well. The complimentary Uber/ Lyft pick up and return to SFO airport was convenient. Ali was a great host, highly recommend! He was very responsive and helpful which made the whole rental process a breeze. My rental with Sachin was outstanding. I was in from out of state for a surgery procedure. Sachin made everything easier by offering to pick up the car from the hotel we were staying instead of the normal transfer place. It made things much easier for my wife and I considering I was recovering from surgery and in some pain. I highly recommend renting from him, all of the other normal aspects of rental were perfect. One the best cars that i drive in my whole life . Very clean , new and fun . Edwin is very nice guy that explains everything about the car . I love it ! Charles was the perfect renter. He made the pick up easy and convenient. The car was immaculate and priced well below average for the area. He even worked with us through a few issues we encountered. I know I’ll be contacting Charles again for my future rental needs. Thank you for all the help! Also thank you for loving manuals as much as I do! I had a great few days in this fantastic M2. Charles is a true enthusiast and was a great communicator and was flexible to accommodate a long trip down to Big Sur for a day of driving. Onto the car, the M2 is a true harkening back to the glory days of the E46 M3. It was comfortable for an entire day of driving, and exciting enough to set my hair on fire when the opportunity presented itself. I would certainly rent this car from Charles again. The Crown Victoria is an amazing and reliable car. We drove it for almost 1500 miles to Monterrey, Yosemite, LA and back, and it performed like a champ. The minor issues were easily and quickly resolved by talking to Santiago, who's a great guy that loves cars. 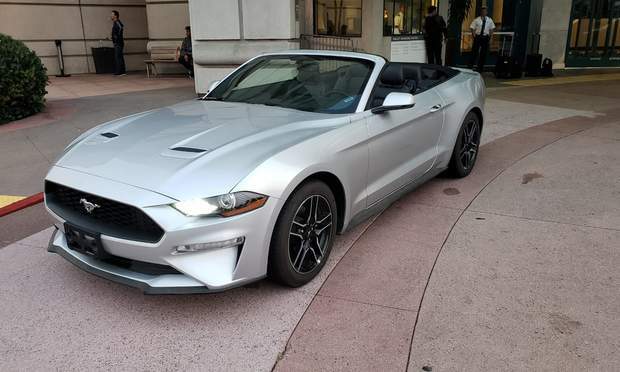 As a European, this is a great opportunity to drive a stereotypical American V8 car. All in all, I througly enjoyed my time with Bernadette, and if I come back to LA, I'm likely to rent it again. Incredible car. The first generation of the 991 model. What’s lost in the pictures of the car is just how beautiful it is in person. And above and beyond that, it handles better than just about any car on the road. Ali was very easy to work with and answered all questions within minutes. Would certainly consider renting other cars from him in the future.. if not this 911 again! Janet's car was amazing. It was very clean inside and out. It was perfect for taking guest around from out of town. Solid smooth ride through the entire trip. I would definitely rent Janet's car again when needed. Thank you for sharing on Turo! Really enjoyed the mini weekend vacation in big part due to Ali’s Porsch . The car is super fun to drive . Holds the road beautifully. We did not have any issues with it . The Turo Valet was very easy to find and pick up /drop off was a breeze . I would definitely recommend and rent myself again. After renting Steven's car, I'll never use a normal rental company again. Amazing BMW and Steven's great! Decided to try Turo for the first time and absolutely had a blast driving this 991.2 PDK. Apple car play was a plus and this Porsche was optioned our perfectly. 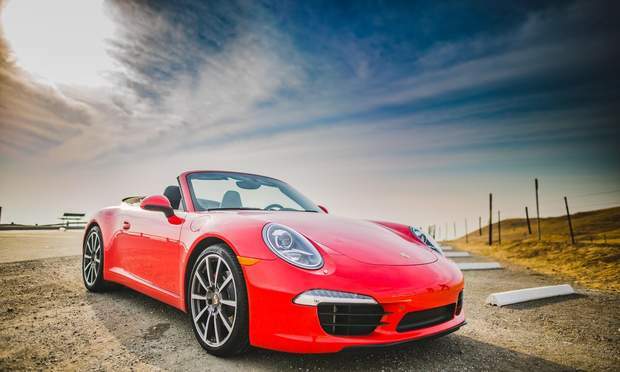 If you’re a Porsche enthusiast, you might need to get used to a turbo 911 rather than an NA, but with the music off and door down you can definitely enjoy the subtle sounds of the turbo spool. This 911 absolutely made our 5 hour drive to Tahoe seem short - I didn’t want to get out the car. All-in-all this is an amazing car. The color is beautiful also. If you looking for a nice weekend rental or just to try out a 991.2 before purchase, book this car. Steven made my trip simple and efficient. Blue Steel is a great little car to zip to the beach with. 11/10 would rent again! Ali was super flexible with me and was very accommodating. Will definitely look to rent some of her other cars in the future. This was the easiest pickup/return of any Turo ride I've rented. The car was professionally inspected before and after the rental at the official Turo location. The vehicle itself was great. 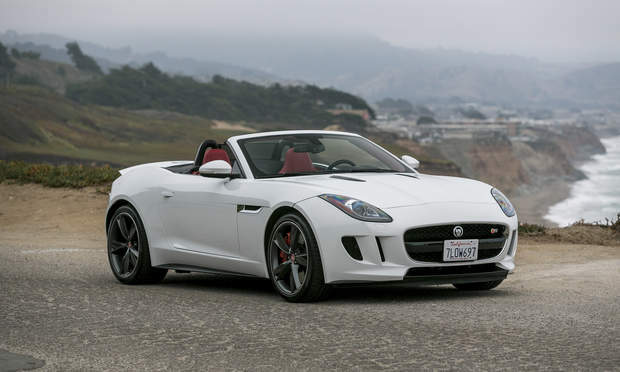 I've rented both Audi R8 and Porche Boxter convertibles, and this Jaguar was my favorite of the bunch! Ali was very professional and responsive. His cars are well maintained and perfectly selected in every respect. I will not hesitate to rent from him again. Thank you. 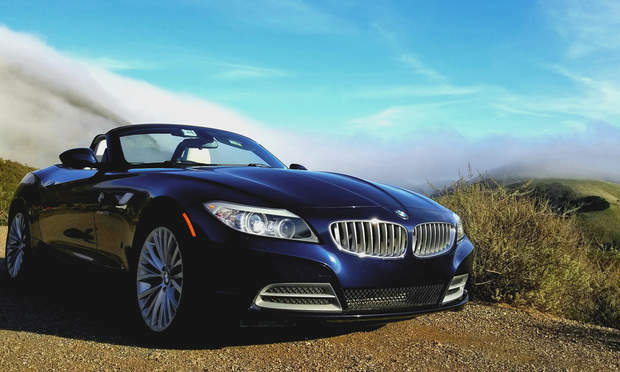 What an awesome ride Muhammed’s bmw 650i is. Perfect weekend/road trip car. Time just flies by, mile after mile. Very comfortable, smooth ride, lots of space, great sound system. The convertible is an absolute must have on a nice day. Will be renting again in the future. Muhammed was great at communicating, and drop off/pickup was convenient. Vick is awesome! And I look forward to renting from him again. He was very nice and accomodating to my needs and his car(s) are in pristine and beautiful condition! Thank you again Vick!! Great car. 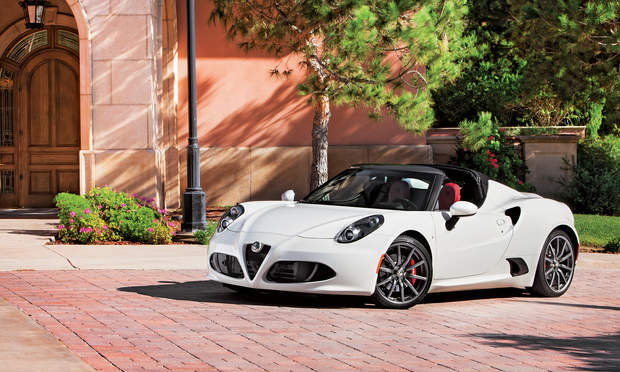 A blast to drive. Perfect condition. Process to rent, pick up and drop off was easy and seamless. This car is amazing! Clean and super fun to drive. Can’t wait to check out the other cars Ali has. Jonathan’s car is clean inside out. He takes care of his car very well. Pleasure to rent from him. I will book his Honda Accord again on my next visit to SF. Thank you. I’ve been renting from Janet and Dan for a little while now fairly consistently. They’ve always been easy to talk to, accommodating and the business has been both effortless and enjoyable. Even bringing the car to my work to accommodate for a late return from a previous renter. Awesome experience with them every time! I will most certainly keep renting. Also, the Porsche of course is an amazing car to drive! Great car. Great renter. Will work with again. Nicholas is very quick to provide every piece of information needed to make renting his vehicle swift and painless. The car runs great and was the perfect get around vehicle for my use. Pickup and dropoff are in a convenient location. Would highly recommend renting from Nicholas! Bilal made Pick up and return very easy for me, will definitely be recommending him! Cool car to drive up the coast. Good price. Nice feature is the car holds to brake for a a moment when stopped on on an incline. Easy pick up and drop at the turo office. Would rent again. Muhammad is a great host. Great communication all around. Awesome car! I 10/10 recommend driving this fun and awesome car. Will definitely rent this car out again . Fun car to drive. Drove up hwy 1 the customer over to Napa. 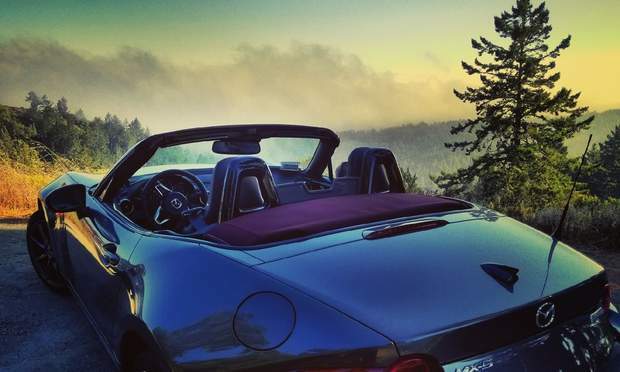 Perfect trip with the top down. Ali takes very good care of his vehicles and they are everything you would expect in a premium rental. The 911 was a dream to drive and is a real head turner. Thank you Ali for the great experience! Ali was great and the 718 Boxter was amazing. Would absolutely recommend this vehicle and all of Ali’s vehicles. Great host. Really professional, courteous, and his communication was excellent. Turo is lucky to have him. Excellent car , Han is a great guy ! Super car ! Well kept ; easy pickup and drop , He took time to show me a new super charger close to our hotel , Picked me up from my hotel and took me to pick car up! Would rent again ! Rent without hesitation. Great car, nice guy.